Lipa Later,New Credit Solution Introduced. 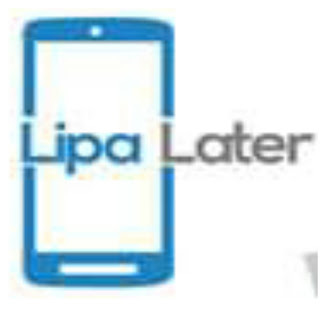 Lipa Later is the micro lender's service that aims at making technology affordable in Kenya by providing wished for electronics to clients the client will pay for it in monthly instalments later. If application gets approved,pay upfront fee (also know as deposit) and collect your electronic device. Start making monthly payments until you fully settle your loan which is the device price plus the interest. 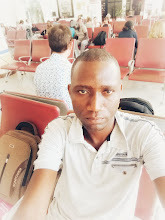 Location: Daykio Plaza,Ngong lane ,Nairobi .